.BLOG domain registration 67% OFF! 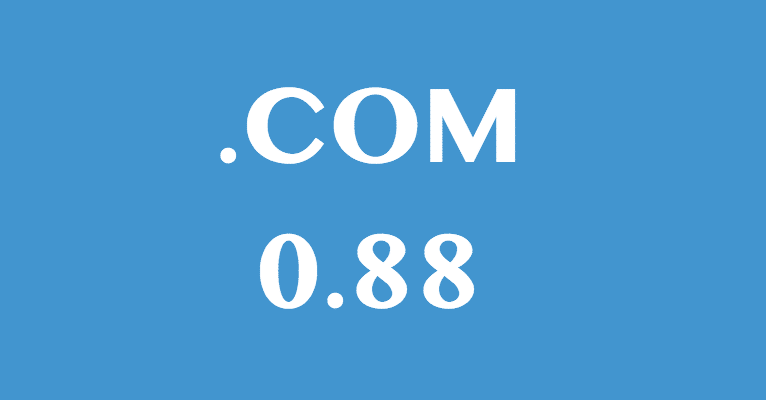 The .BLOG domain name registration with discount ONLY $9.88! .GURU domain registration discount 87% OFF!